When a person gets hired at a mobile DJ company said person is almost always asked to sign a non-competition DJ contract. A non-competition DJ contract is pretty much what the title says. When a new employee signs this contract they are agreeing not to compete with the company that just hired them for at least a year after leaving the job for any reason. This contract protects the mobile DJ company from having people get hired, learn all of their tricks of the trade and then run off and start their own company around clients stolen from the mobile DJ company. It's pretty simple and fair. I post this because a friend was interested in getting a job at a mobile DJ company and didn't really understand the non-competition contract. Somehow my friend made himself believe that he could not do any club DJ gigs if he signed this contract. I assured him that he misunderstood the contract. 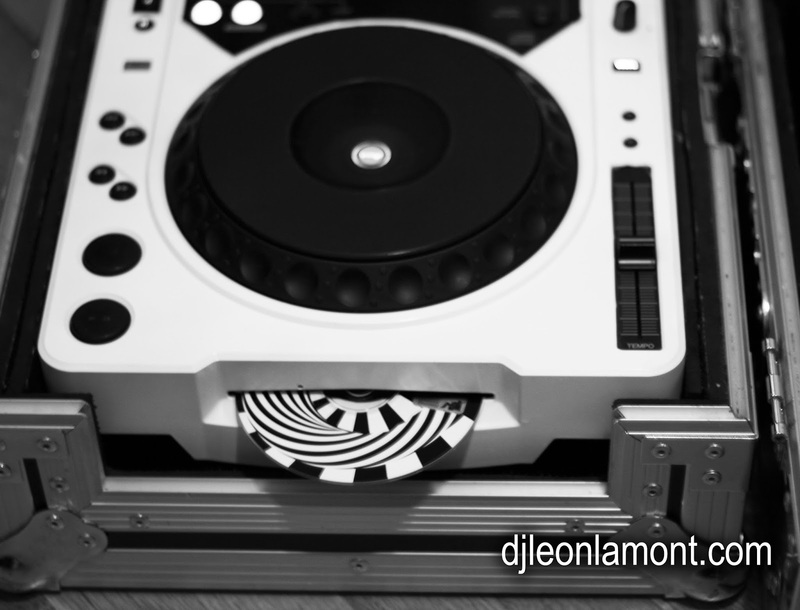 I started some of my early days as a DJ working for a mobile DJ company and being a DJ at clubs was not a conflict. Mobile DJ companies mostly specialize in weddings, high school dances, and the odd private party. As long as your off-duty DJ gigs don't fall into any of those categories you are in the clear. When I stopped working for a mobile DJ company I honored the contract and just did strictly bar and club gigs for a year after leaving the company. It wasn't hard to do and twelve months go by pretty quickly if you are doing gigs all of the time. What happens if you try to steal a client from your old employer? You get sued for breach of contract. Your old employer takes you to court, sues you for a lot of money, and your new, sketchy DJ business crumbles like a cookie. That's what contracts are for…suing people that act like a-holes and go back on their word. If you are the type of person that likes to show up and punch in and out on a time clock, then a non-competition DJ contract is the least of your worries. These contracts are designed to protect mobile DJ companies from people like myself that like to absorb information and then go out and make the most amount of money they can with their newly acquired skills. Everyone isn't cut out for talking to clients, organizing and pretty much just handling business. It's too much stress for some people and they would rather just be an employee and let someone else handle "all of the business stuff". A non-competition DJ contract is just a mobile DJ company's way of saying, "Hey, we don't mind teaching you the DJ business, just show some respect and don't steal our customers when you start your own business".